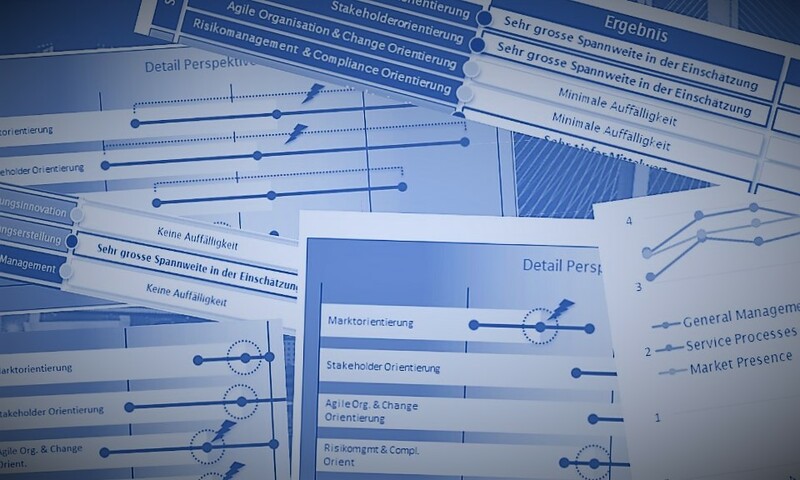 We developed a custom solution based on the standard OCG for Bosch Packaging Services AG to help them monitor their global strategy 2020. In our industry, the pressure to compete and the necessity to differentiate ourselves from our competitors to generate growth are extremely high. Because of global acquisitions over the last few years, we have grown on all continents. Accordingly, BOSCH Packaging Services AG is now a global company with a lot of regional differences and challenges – both cultural and structural. 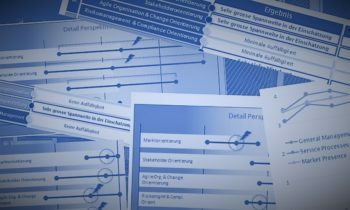 For the management team, It became increasingly important to create a common understanding and overview of the big picture and strategic goals. We needed an instrument to monitor the progress of our global strategy 2020, benchmark it and thereby make it visible and controllable. The OCG by Z-PUNKT CONSULTING is exactly the instrument we needed. Are you insterested in the OCG? Contact us!